One of best things about living in California is the wide array of beautiful and diverse National Parks & Monuments all located within the state (there are nine of them, but 28 including the monuments). From Joshua Tree in the South to Lassen Volcanic Park in the North, California is full of diverse and wonderful parks for you to explore. I have now visited all but three National Parks and Monuments and you can see some of my favorite spots in each below. Most of these parks deserve weeks to fully see and some of the monuments and historical sites deserve days. I continue to go back to many of them and will continue to update this post as I find more places in each to explore. These beautiful and remote islands off the coast of California are an amazing escape from the hustle of normal life in SoCal. While they can be hard to get to they are worth the extra effort since they provide such a diverse landscape. I have only got to the closest one but I can't wait to try others. 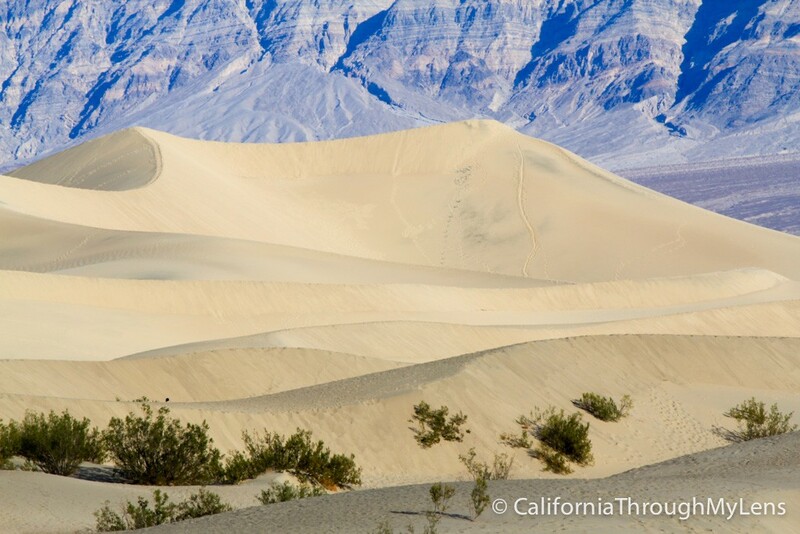 One of the most unusual parks in the whole United States, not to mention California, Death Valley National Park is a vast expanse of deserts and unique attractions. Home to lowest point in all of North America, Badwater, and less than 100 miles form the highest point in the whole United States, Mt Whitney, Death Valley really has everything. This beautiful national park has a wide variety of backcountry to explore ranging from waterfalls and rivers to trails and forests. It also has one of the best caves in California and two of the largest trees in the entire world. Browse all attractions in the park here. Somewhat like Death Valley National Park, Joshua Tree is a desert park that has a huge amount of natural rock formations that are a draw for rock climbers all over the USA as they have routes from easy to difficult. They also have a natural arch rock, 5000 foot peak and a collection of Joshua Trees and Cholla "Jumping" Cactus. 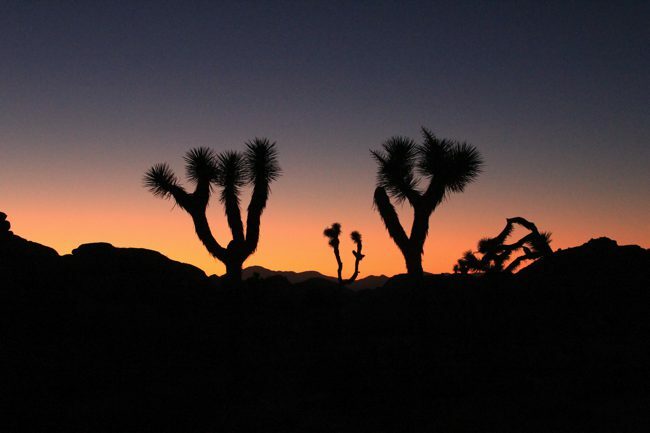 It is home to a huge collection of the unique Joshua Tree, from which it gets its name. Lassen Volcanic National Park is the northern most National Park in California and sets itself apart with both a selection of large peaks as well as lots of volcanic activity. 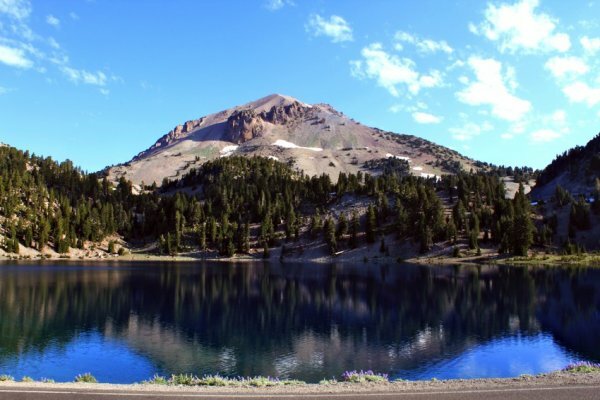 One of the best parts of the park is Lassen Peak which is a 10,000 foot peak that is easy accessible, as it is only around 5 miles round trip, and provides a beautiful 360 degree view of the entire park and even Mt Shasta. From there the park also offers an amazing trip to Bumpass Hell which is volcanic area. A less traveled park that is well worth an extended stay. There is also hundreds of miles of trails for you to explore as well. 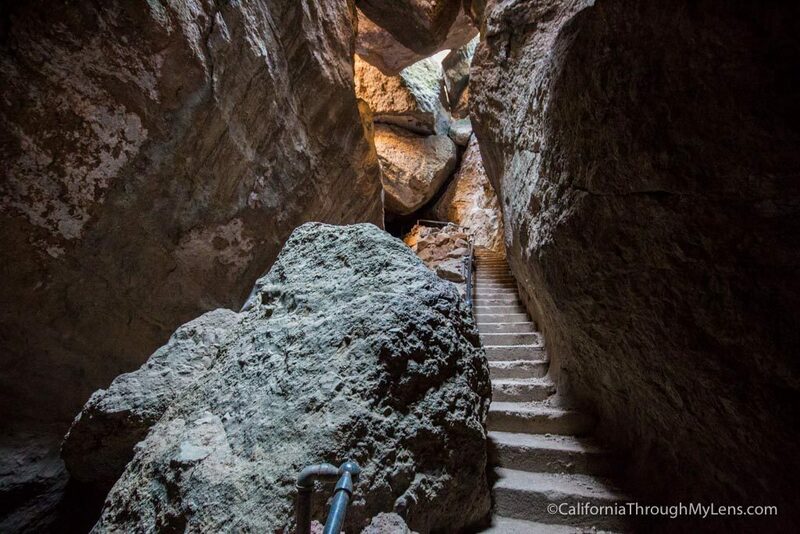 Pinnacles National Park is one of the lesser known gems in California and the newest of its National Parks. With only 150,000 people even entering it each year it doesn't get a lot of foot traffic. This is mostly due to the fact that it is close to Yosemite and Sequoia so people probably skip it for one of those; however, Pinnacles National Monument is amazing. It has caves, peaks and a general otherworldly landscape that is beautiful and will have you exploring for days. I would not recommend it in the heat of the summer as I went around July and it was around 104 degrees. During the cooler months though this is a great place to check out. There is no road through the parks so there is an East and West side to visit. 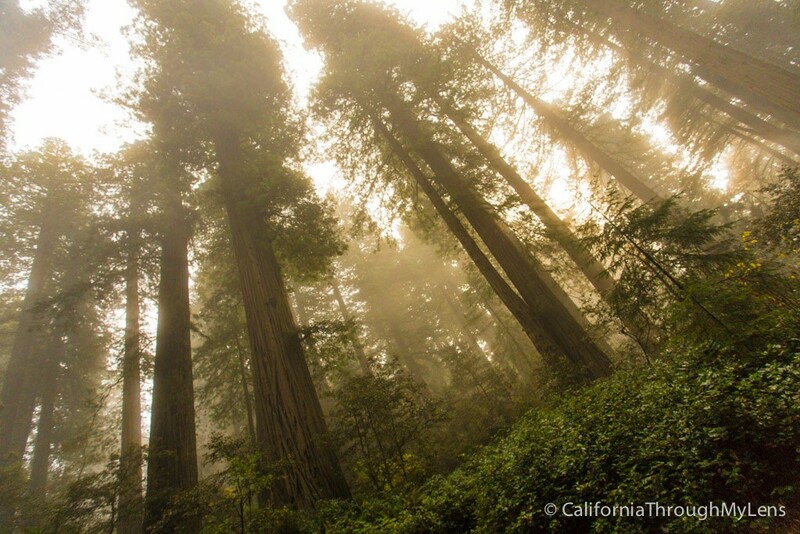 Home of the famous and massive redwoods, this National Park in the North West part of California is home to a plethora of beautiful groves, massive trees and unique hikes. Lady Bird Johnson Grove is my personal favorite but if you are near by you should drive the Avenue of the Giants as well. My favorite park in California but also one of the busiest. When you leave the tunnel and enter the park, I believe you would be hard-pressed to find a better view anywhere that captures that much beauty (if you have been there you will know what I mean). Yosemite National Park is full of hikes, nature, and rock climbing and really has something for everyone. Even if camping is not your thing they have a beautiful and expensive hotel called the Ahwahnee that is located right in the heart of the park. If you see one thing in California in your life my recommendation would be Yosemite. My write ups for this area is little lacking just because I have been there many times in my youth, but less recently, so I do not have a lot of great pictures to show for it. California also has many different National Monuments. Some are 1,000’s of acres and some are just a small piece of land, but all of them encompass a beauty that makes California unique. I have been to most all of them, check them out below and make sure to add a few new ones to your list. 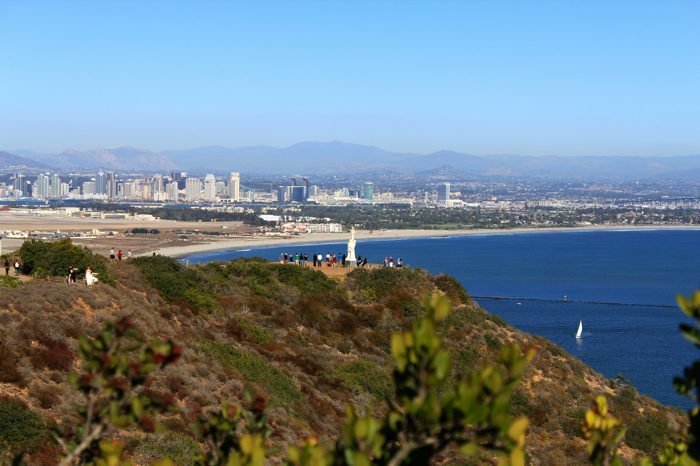 Cabrillo National Park is different than others on this list as it is centered around a monument of Juan Rodrigues Cabrillo on the outer tip of the peninsula facing San Diego. However, just because that is the focus, it does not mean there is not a lot to explore here as well. There is an old turn of the century lighthouse, new modern lighthouse, collection of tide pools and a couple different hiking / walking trails. It is an interesting area that provides some beautiful views of San Diego and even Tijuana in the distance. 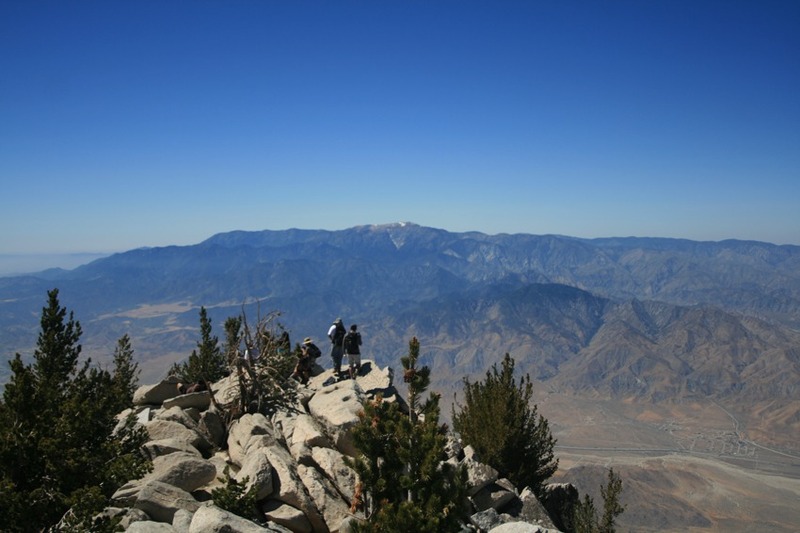 Rising abruptly from the desert floor, the Santa Rosa and the San Jacinto Mountains National Monument reaches an elevation of 10,834 feet at the summit of Mt San Jacinto. The over 272,000 acres includes two federal Wilderness Areas, the Santa Rosa Wilderness which contains 61,600 acres of BLM and Forest Service lands, and 19,470 acres of the Forest Service’s San Jacinto Wilderness. Devils Postpile National Monument is located near Mammoth Mountain in eastern California. 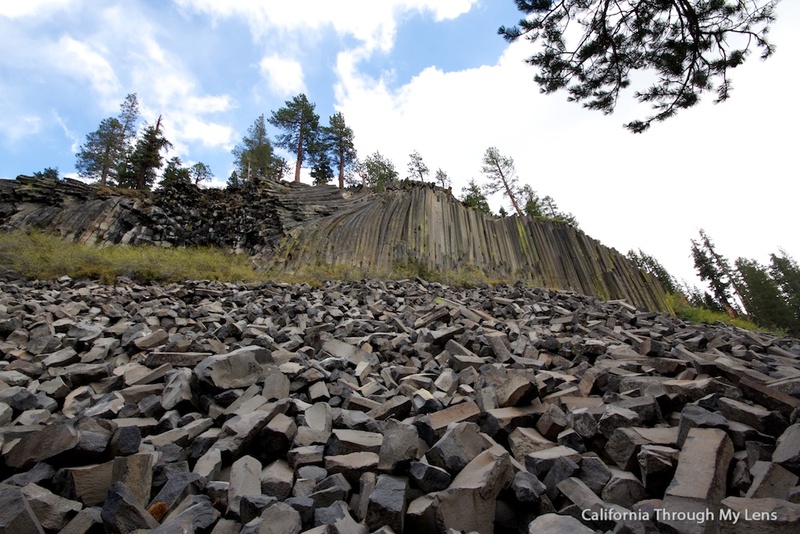 It was created in 1911, and protects Devils Postpile, an unusual formation of columnar basalt, which seems to jut out of the Earth in a staggering fashion. 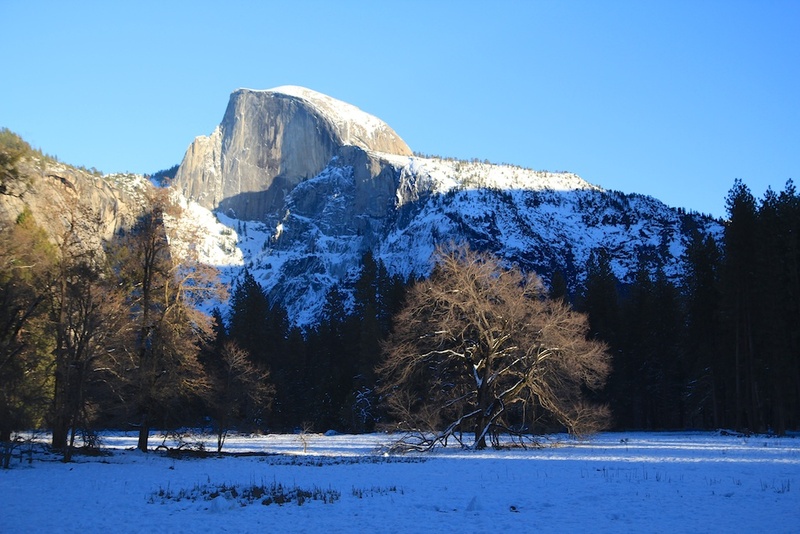 The park also has many other natural attractions, such as waterfalls and pieces of the famous John Muir Trail. 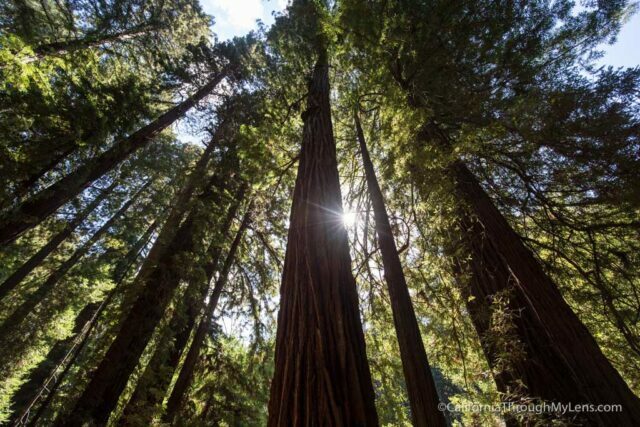 Muir Woods is the closest spot to see redwood trees in the San Francisco area. 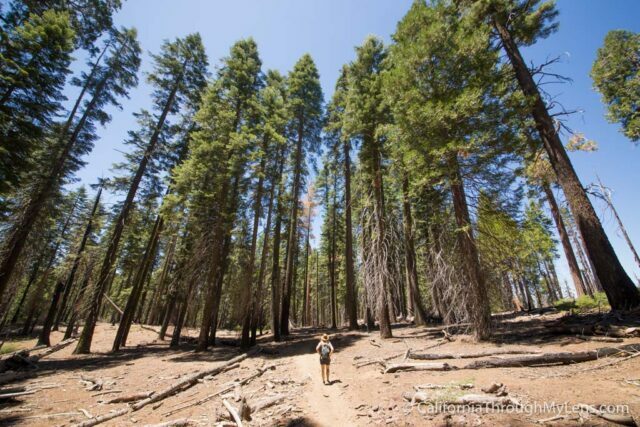 The monument area is situated in a lush canyon, where you can stroll among the giants on a dozen or so miles of trails. 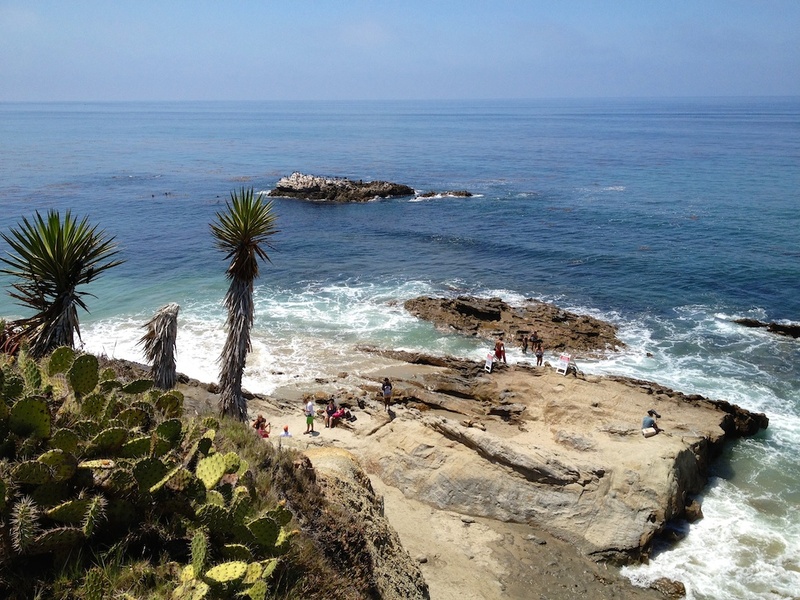 The area technically extends all the way out to the coast as well, including the fantastic Muir Overlook, which is a very popular spot for travelers on Pacific Coast Highway. Read about both of these spots below. 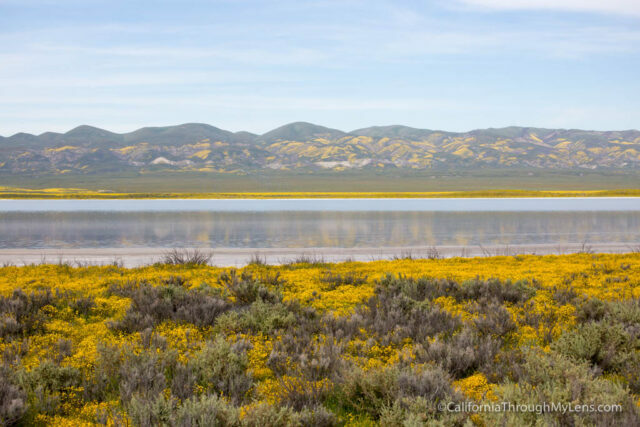 Carrizo Plain National Monument is a preserved area over 50 miles long and 15 miles across. 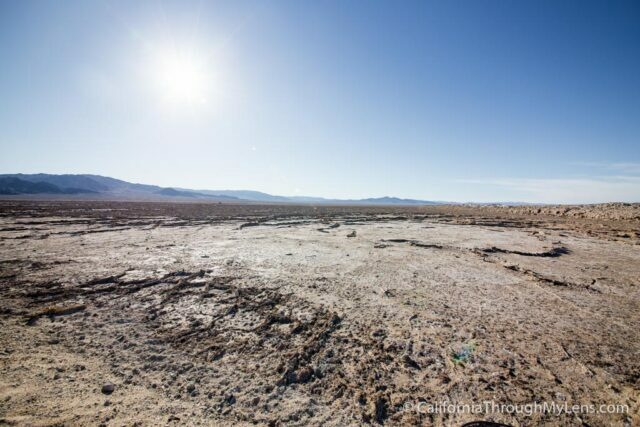 It is the largest native grassland still remaining in California and it paints a picture of what the area would have looked like before humans settled it. Painted Rock also sits in the middle of the park and it is one of the best collection of rock art in California. The San Andreas Fault runs along the east portion of the park, making some impressive mountains that you can look up at. The area is best visited during the spring when the wildflowers are at full bloom. 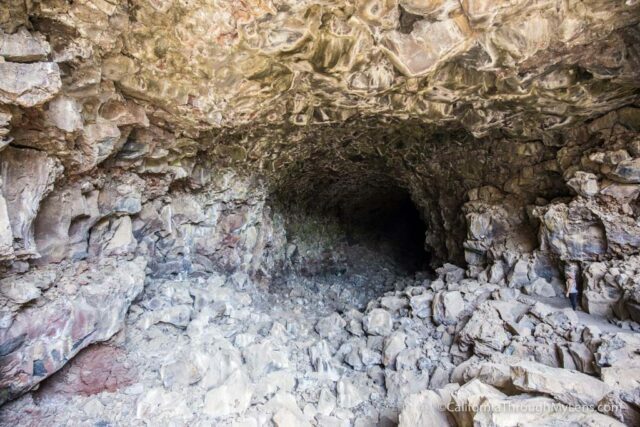 One of the most unique of all California's National Monuments, Lava Beds has over 700 lava tubes throughout its 40,000 acres. The park has developed trails to at least 20 of them and they are all so unique that it makes for an amazing place to explore. It is really out of the way when you are driving around California, but it is worth it to see. Here are the places I have explored in the park. 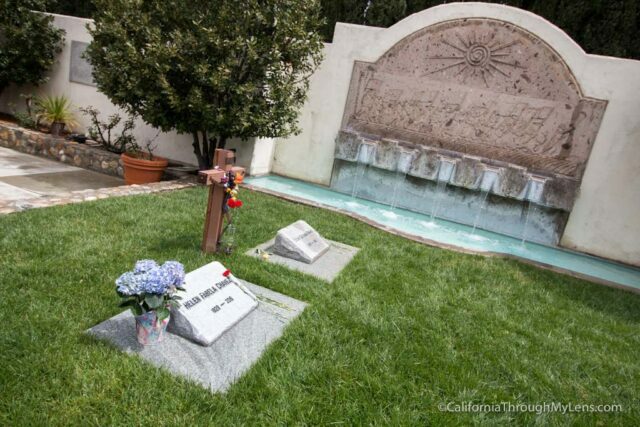 Dedicated to one of the most influential Latino Americans in the 20th century, the Cesar Chavez National Monument spotlights the work he did to bring awareness to the plight of the farm workers. It is located in Central California and has a museum and grounds you can walk. 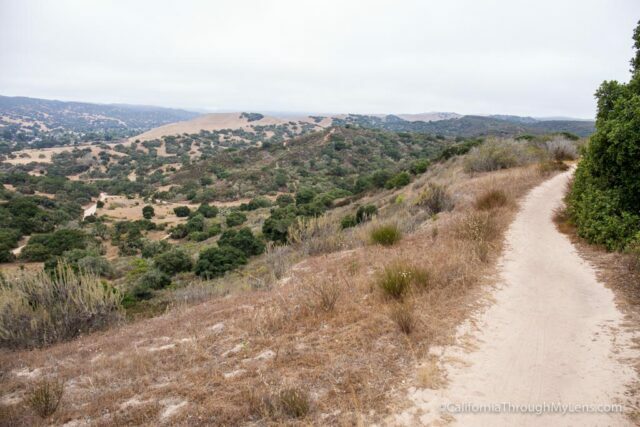 Fort Ord National Monument encompasses a sweeping landscape of vivid beauty and rich biodiversity in the heart of California’s Central Coast. 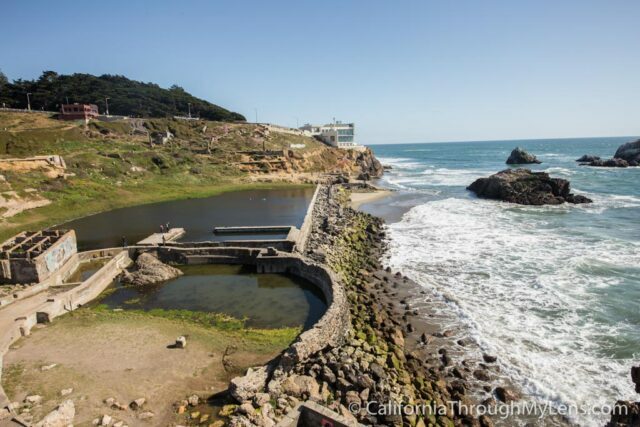 In addition to its biological wonders, the area is notable for its historical significance, including its role in the Spanish settlement of California and in the military training of generations of American soldiers. The monument, which was designated in 2012, is a world-class destination for hikers, mountain bikers, and outdoor enthusiasts who come to enjoy the area’s history and scenic landscapes. Giant Sequoia National Monument includes over 30 groves that feature these gigantic trees and are not already parts of Yosemite, Sequoia or Kings Canyon. 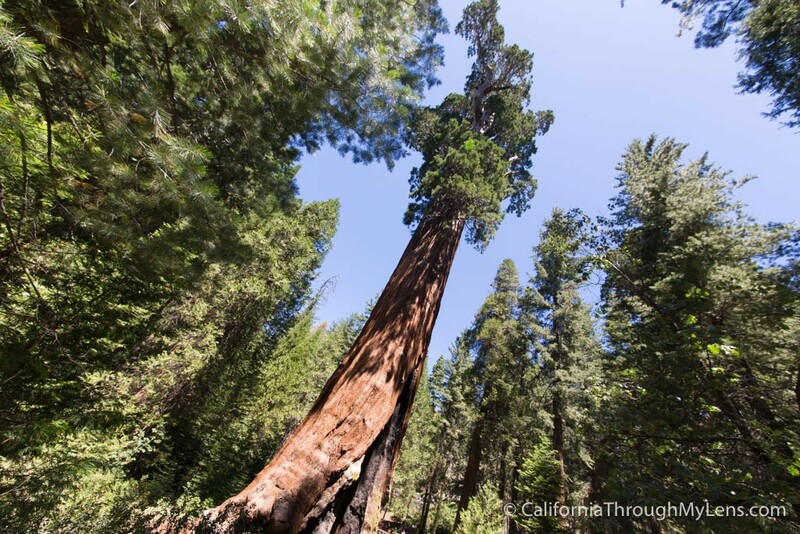 The 328,000 acres in California has no shortage of massive trees, and it is awesome to see so much of these places being protected. 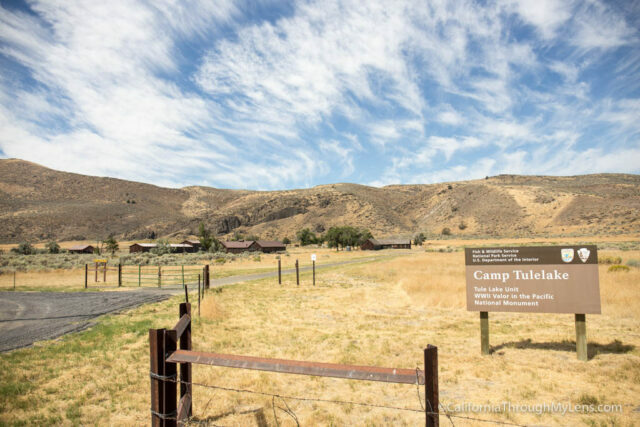 Part of the WWII Valor in the Pacific Monument that includes multiple states, the Tule Lake Unit includes the controversial segregation center. Much like Manzanar, this area was unfortunately used to detain Japanese Americans during the war. San Gabriel Mountains National Monument includes most of the main open space areas near Los Angeles County. This monument in addition to the Santa Monica Mountains, protect the spread of urbanization into the remaining wilderness areas of the county. It includes many peaks and hundreds of miles of hiking trails. Here are a few of the trails I have explored. Mojave Trails National Monument includes the land that connects Joshua Tree National Park and Mojave National Preserve. This desolate desert is also home to one of the last remaining undeveloped stretches of Route 66, as well as a popular crater from California's geological past. Castle Mountains National Monument includes the 21,000 acres of land between Mojave National Preserve and Nevada State Line. Currently, it is only accessible via 4WD vehicles, so there is not a lot the average person can visit. It is a desert land of mountains and Joshua Trees and I hope to explore it one of these days. 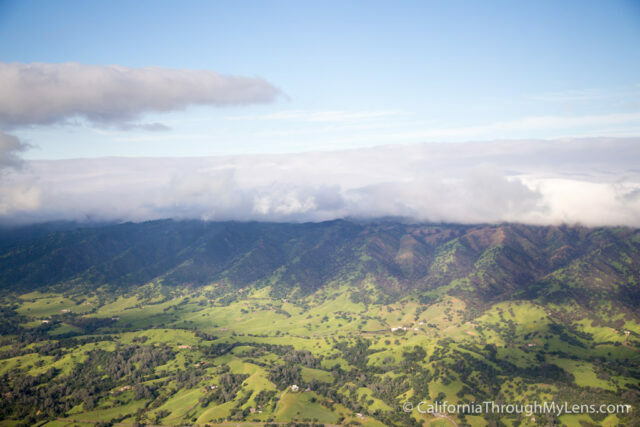 Berryessa Snow Mountain National Monument is one of the newest National Monuments and it includes the mountains from Lake Berryessa north past Clear Lake. There are dozens of campgrounds and hundreds of miles of trails to explore. 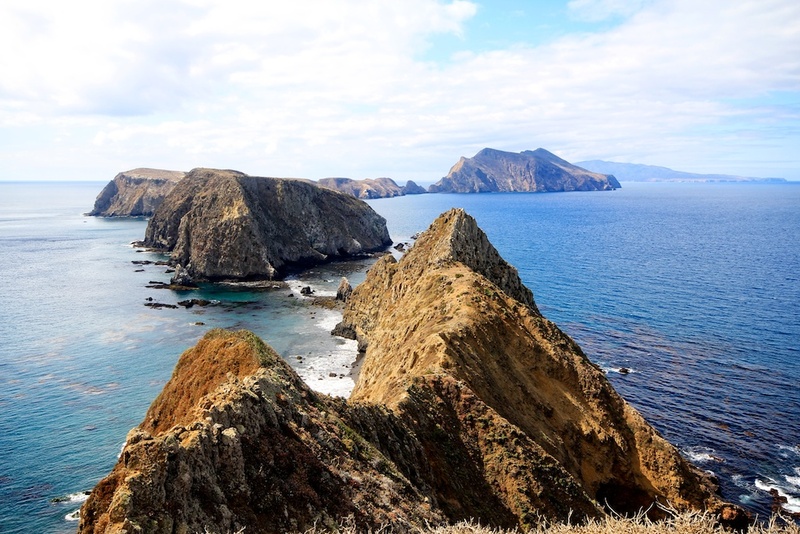 "Located off the 1,100 miles of California coastline, the California Coastal National Monument comprises more than 20,000 small islands, rocks, exposed reefs, and pinnacles between Mexico and Oregon. The scenic qualities and critical habitat of this public resource are protected as part of the National Landscape Conservation System, administered by the Bureau of Land Management, U.S. Department of the Interior." 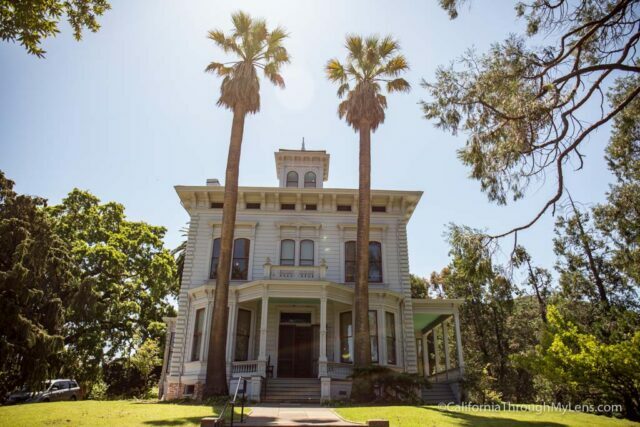 Here are the national historic sites in California, many of which have significant historical significance to the state of California and even the USA as a whole. 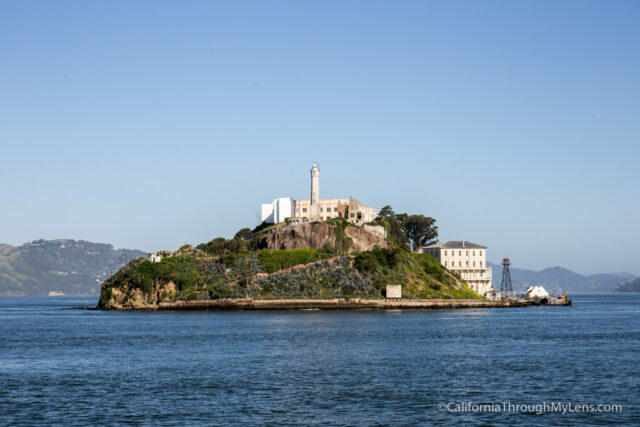 Alcatraz is one of the United States most infamous prisons, set out on an island in the San Francisco Bay. It has become a massive tourist attraction after the last few decades and it is easy to see why as it is full of historic and unique stories. Walking the jail cell and listening to the audio tour is something that I highly recommend, as is taking the first boat out in the morning so you get a more remote feeling on the island. 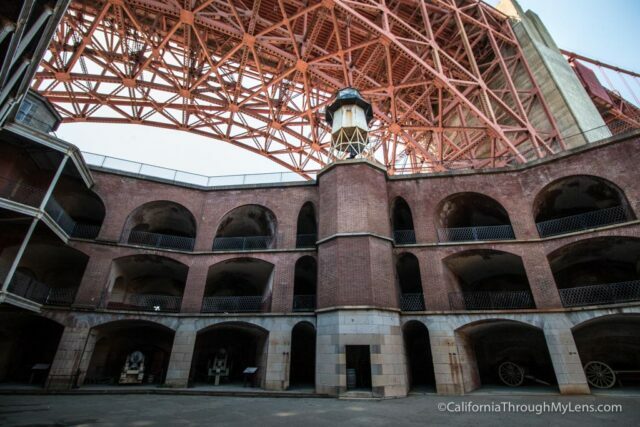 Fort Point is an old Civil War era fort that sits at the base of the Golden Gate Bridge. It is a really impressive spot to visit as the brick building is daunting with is circular layout and towers jutting out from the top. Plus, walking up the three flights of stairs to the third story will give you a fantastic view of San Francisco's most iconic attraction, the Golden Gate Bridge. This small park preserves the house and grounds of America's only Nobel Prize winning playwright. You have to have a reservation to visit it as the road to the house is private so you can't access it without a shuttle. 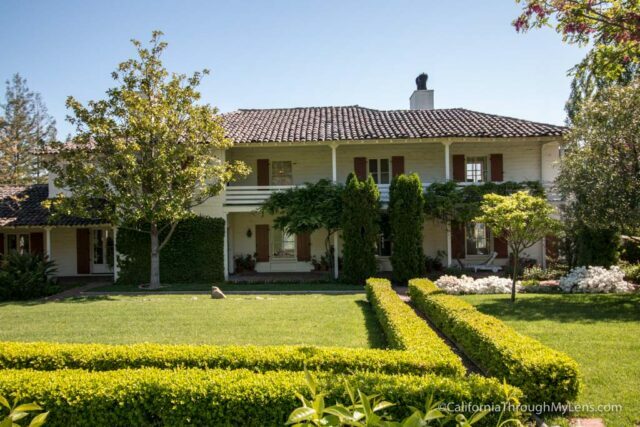 The grounds feature his immaculate house, barn and the gravesite of his prized dog. 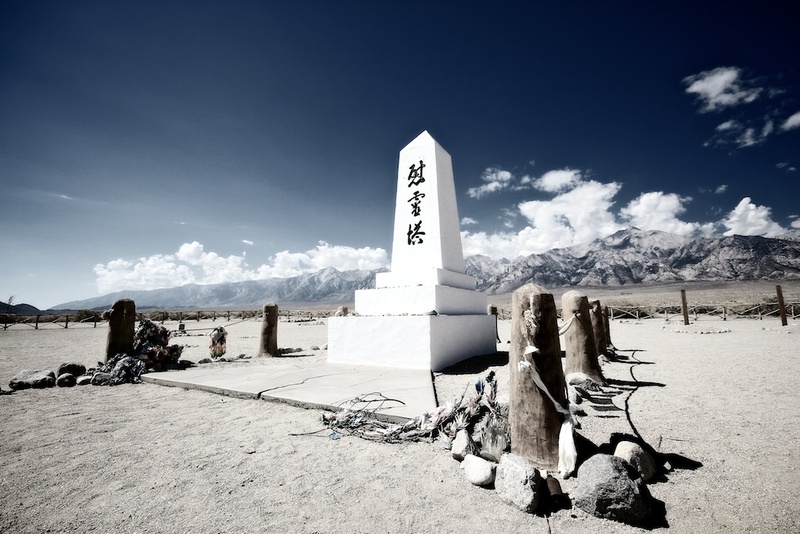 Manzanar is located on Highway 395 at the base of the Eastern Sierras. This spot was once home to over 100,000 Japanese Americans who were detained here during WWII. It is a sad part of the nation's history and a spot you really need to experience yourself. John Muir, the famous conservationist and author, has two sites dedicated to him in the California NPS system. The first is the Muir Woods, which house massive redwood trees and the second is this site which preserves his house and the property he raised his children on. Both are different and individually worth the visit. 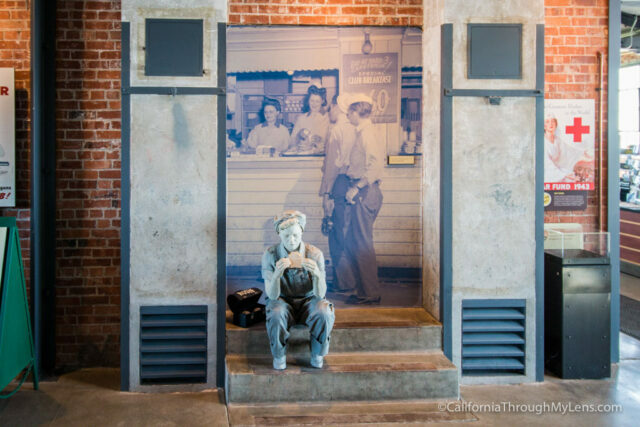 Rosie the Riveter WWII Home Front is a small national historic park on the Richmond side of the San Francisco Bay. This park spotlights the women that started working in the shops and factories while the men were off at war. It is a very informative and unique museum which often features volunteers that actually lived and worked during the era. To me, the San Francisco Maritime Park is one of the best NPS run sites to visit in California. The area includes a museum, two piers, a fantastic visitors center and four boats that you can walk onto and explore. 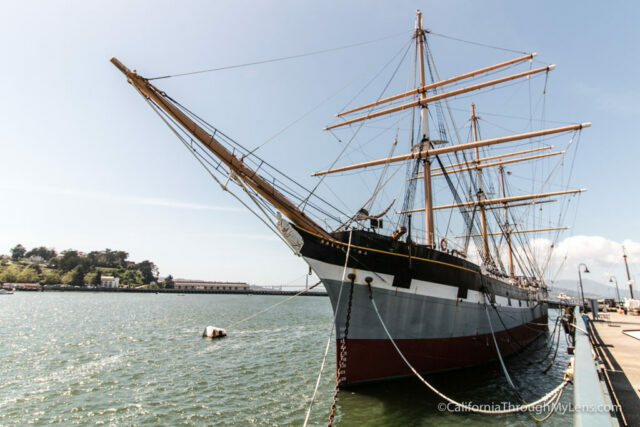 The highlight is the Hyde Street Pier, where you can interact with the boats but the visitors center is actually very impressive, with a lot of history and interactive exhibits. 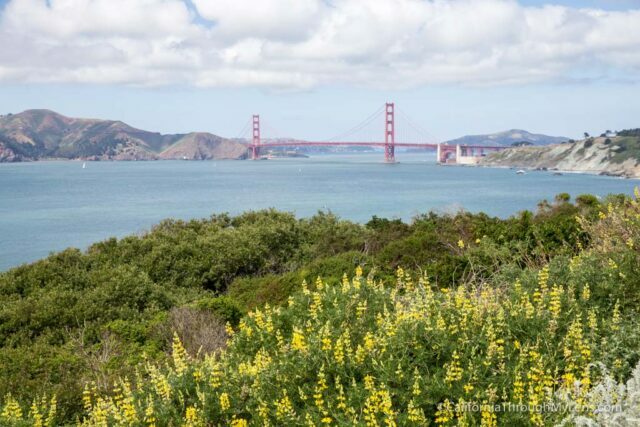 The San Francisco Presidio is a park in the city that used to be a military base and which now encompasses popular attractions like the Golden Gate Bridge Welcome Center, Fort Point, Marshall's Beach and Crissy Fields. You could easily spend a few days just exploring this area. 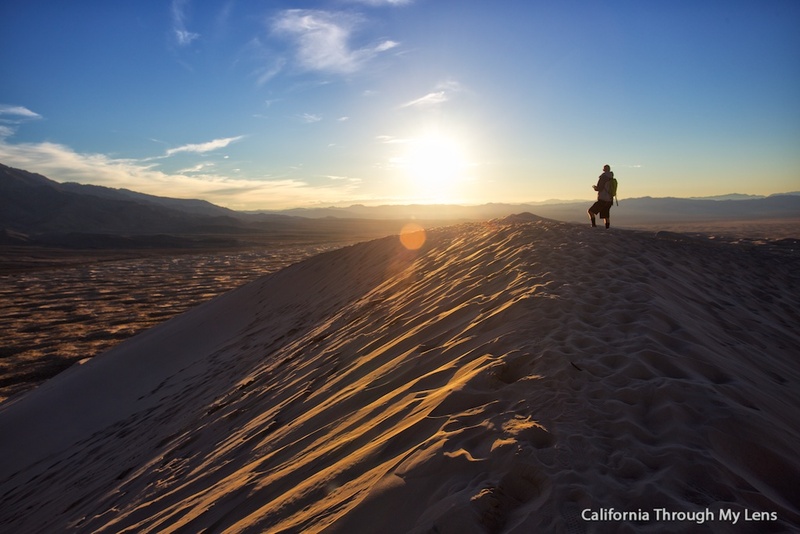 With over 1.6 million acres, Mojave National Preserve is an amazing place to spend some time. It is pretty remote with no food or gas, but the mountains, cave, mines and sand dunes make it somewhere you will not want to leave. 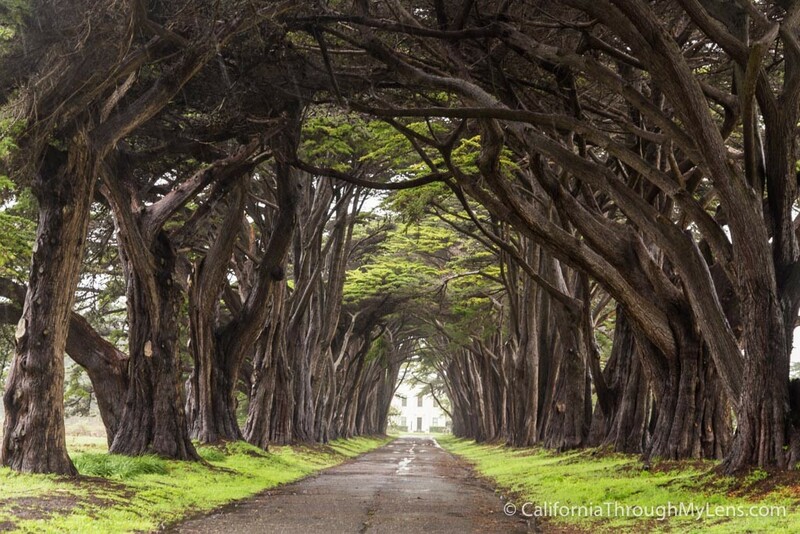 Point Reyes National Seashore is one of Northern California's favorite stomping grounds. The seashore has miles and miles of trails, a beauitful old lighthouse and a tunnel of cypress tress. I have only been twice but each time I leave wanting to explore more. Golden Gate National Recreation Area overlaps many of the spots above, including the Presidio, Lands End, San Francisco Maritime Historic Park, Marin Headlands and Fort Baker. It is a gigantic protected area with tons of historic and ecological spots to explore. Here are a few I have done not included above. The backyard play area for Los Angeles, the Santa Monica Mountains overlook the priciest beaches in Malibu and have dozens of miles of trails. 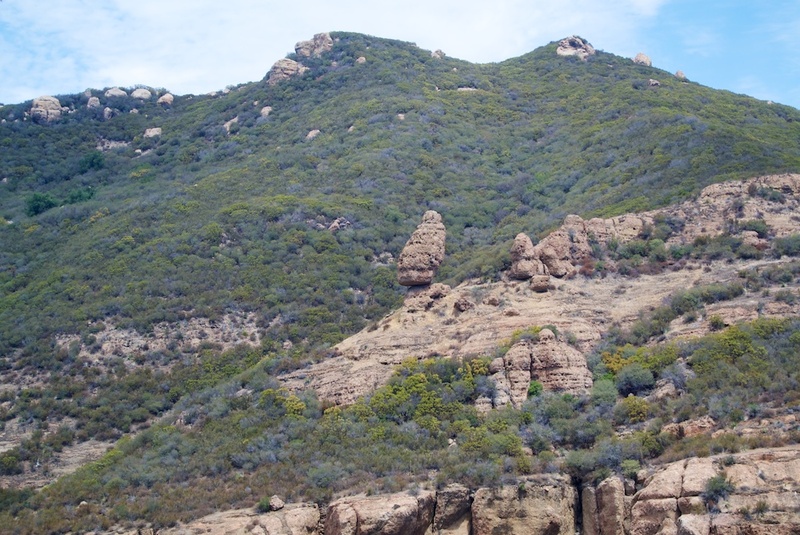 The 60-mile backbone trail was just completed to traverse the entire spine of the range and there are dozens of state parks to explore as well. Whiskeytown lake and the 39,000 acres that surround it provide hundreds of opportunities to explore. The lake itself is situated in between a bunch of mountains and the blue water basically beckons you to spend some time on it. 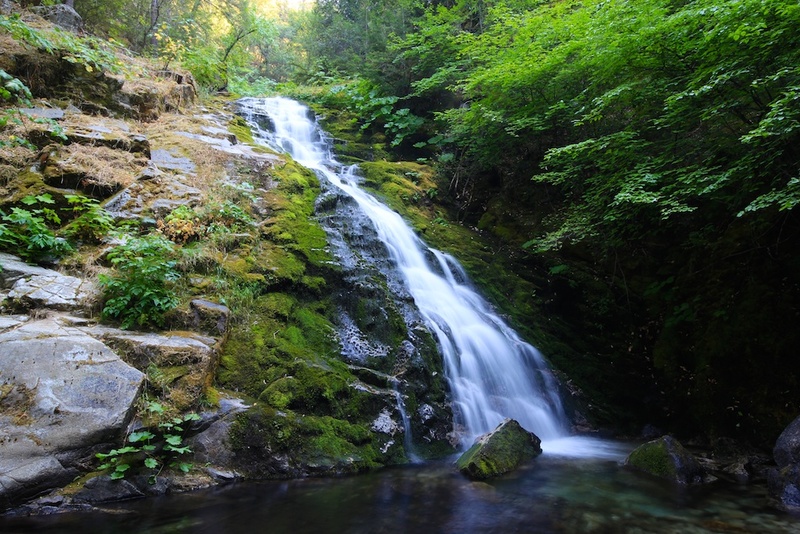 Around the exterior is one of the most beautiful waterfalls in Northern California as well, known as Whiskeytown falls. Let me know what some of your favorite parks and attractions in the parks are in the comments below.